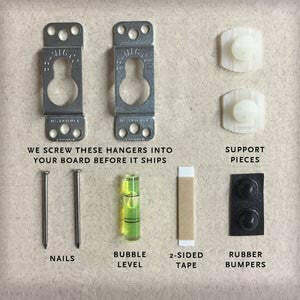 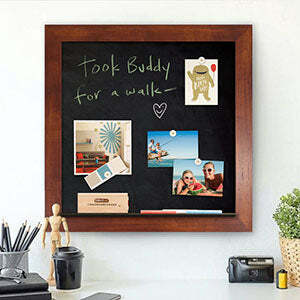 Home / Collections / Magnetic Chalkboards - New / Magnetic Chalkboards 24" x 24"
Magnetic Chalkboards 24" x 24"
Our stylish magnetic chalkboards are built from scratch right here in our New England workshop. 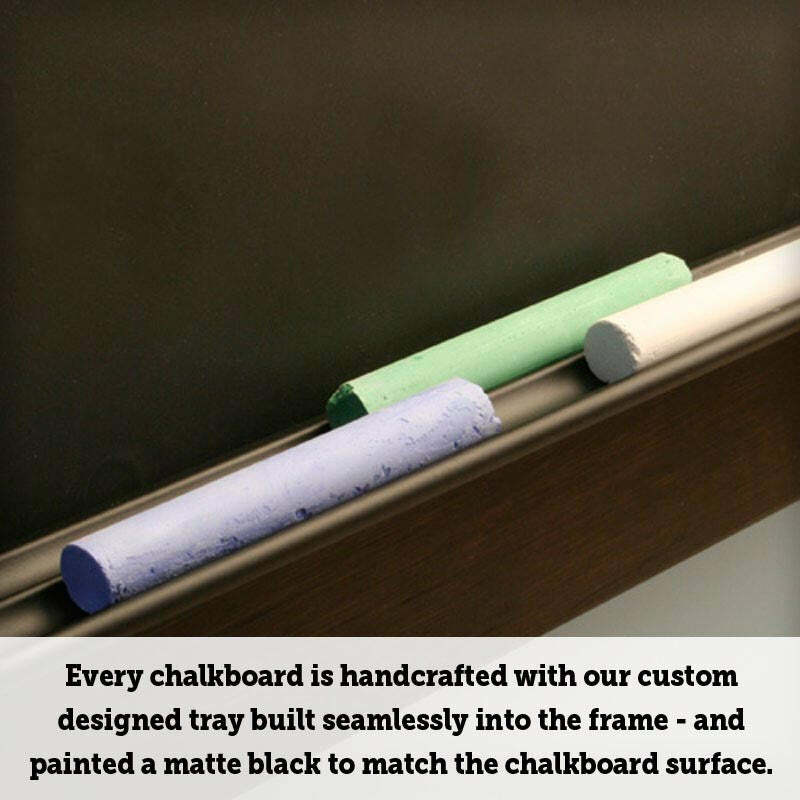 Every 24" x 24" modern chalkboard is built one at a time with real wood moulding, a magnetic chalkboard surface and our custom designed matte black chalk tray. 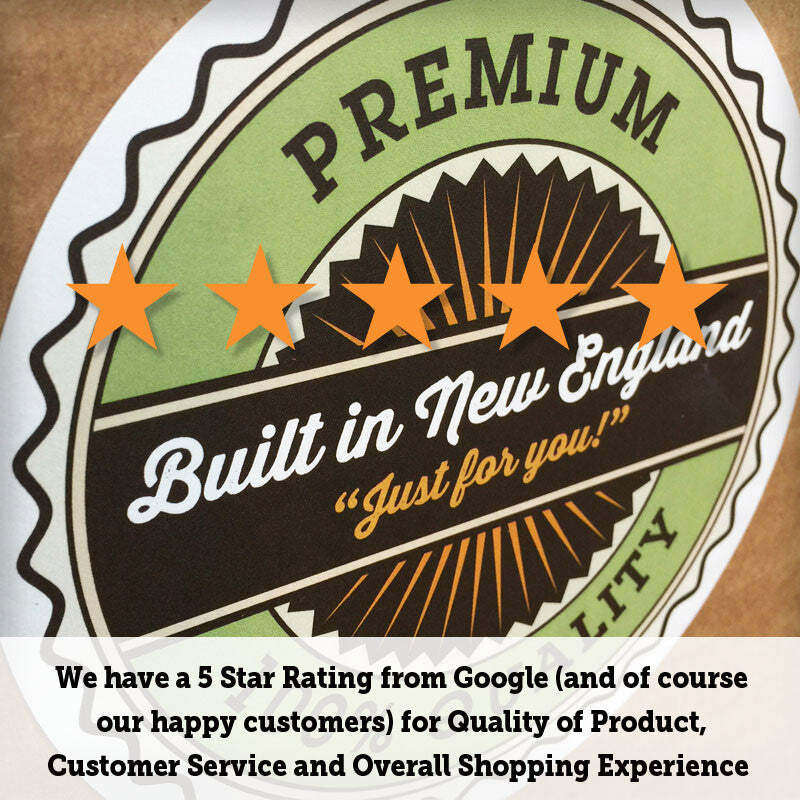 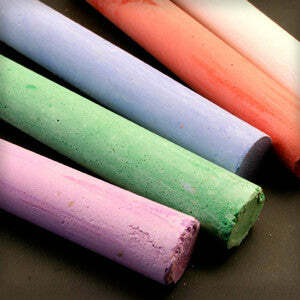 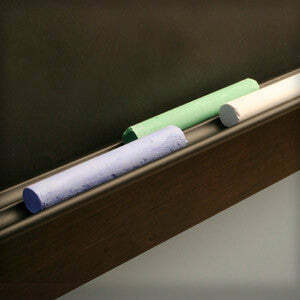 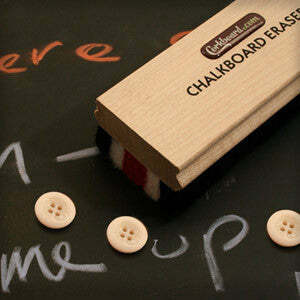 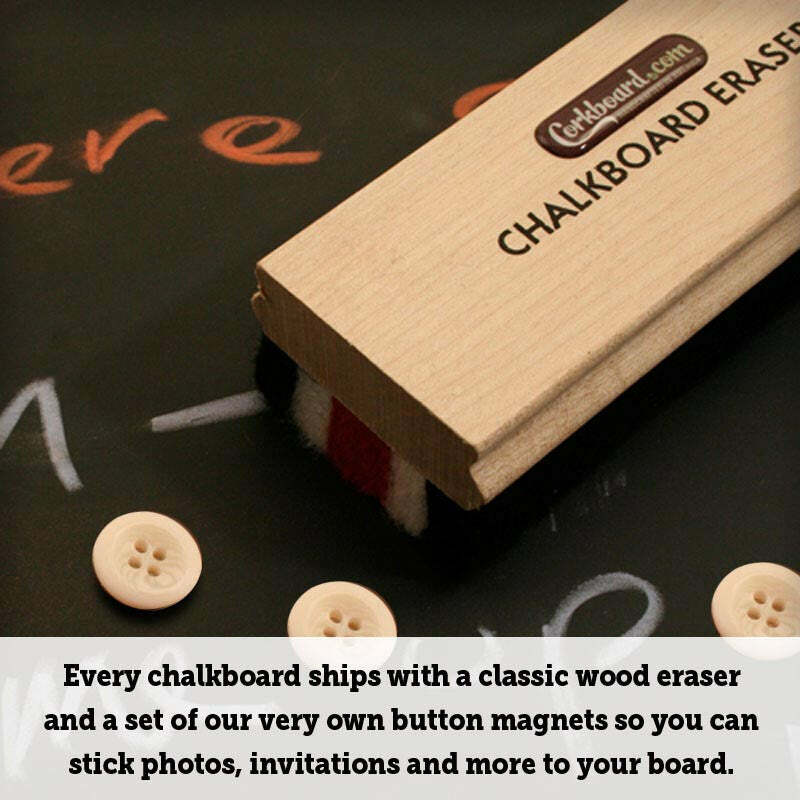 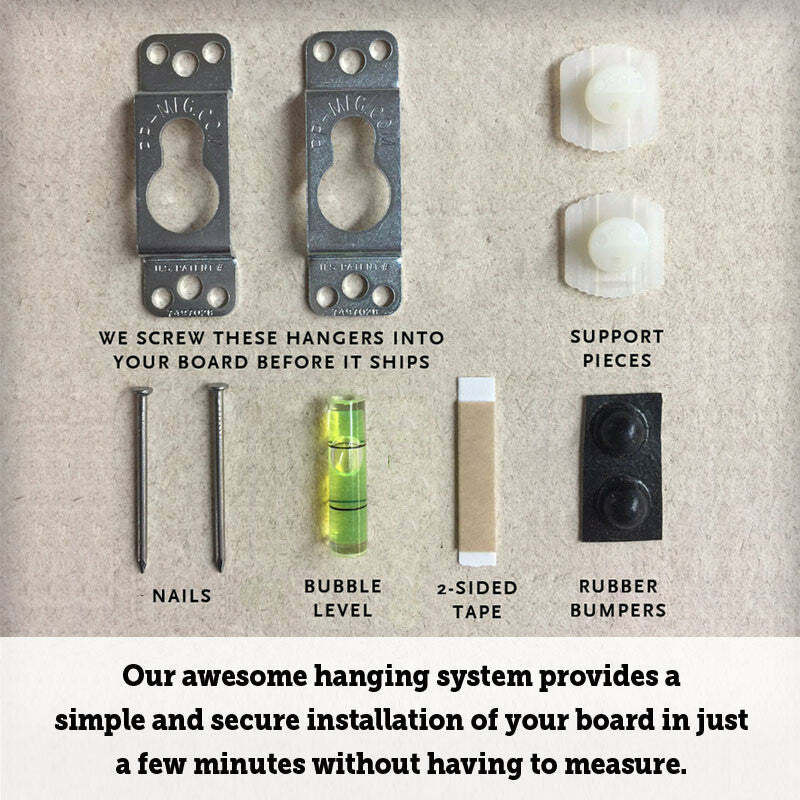 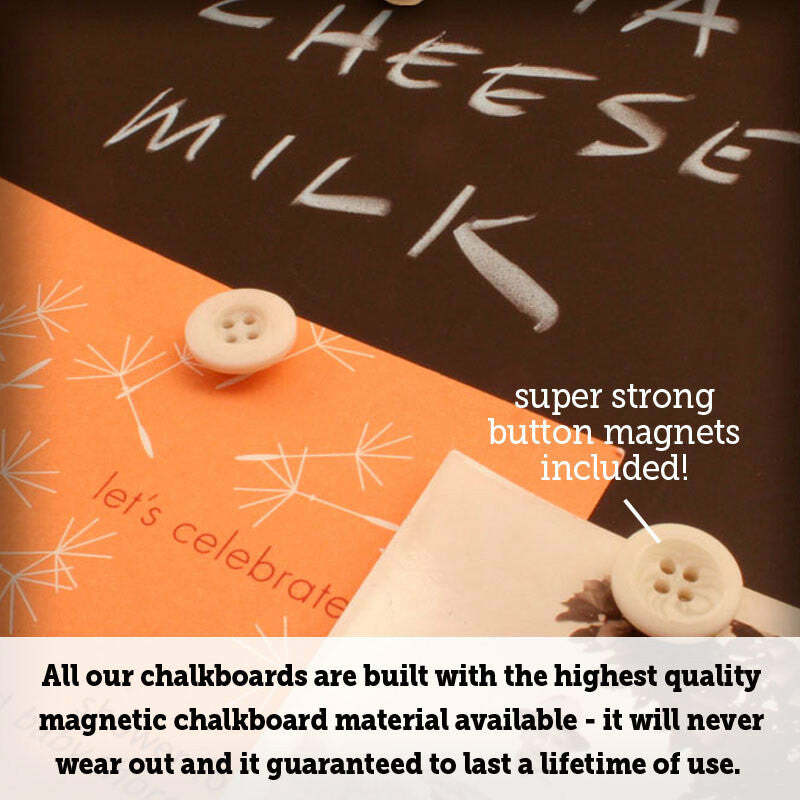 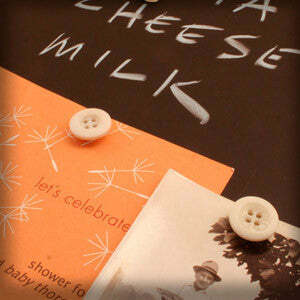 Our happy customers love their magnetic chalkboards…click here to see our customer reviews.